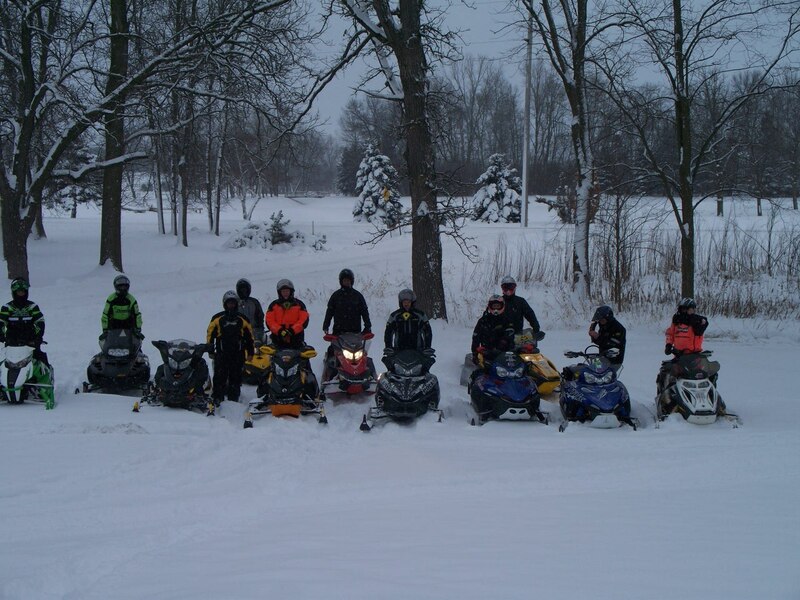 The Jackson County trails winter riding season has come to an end. 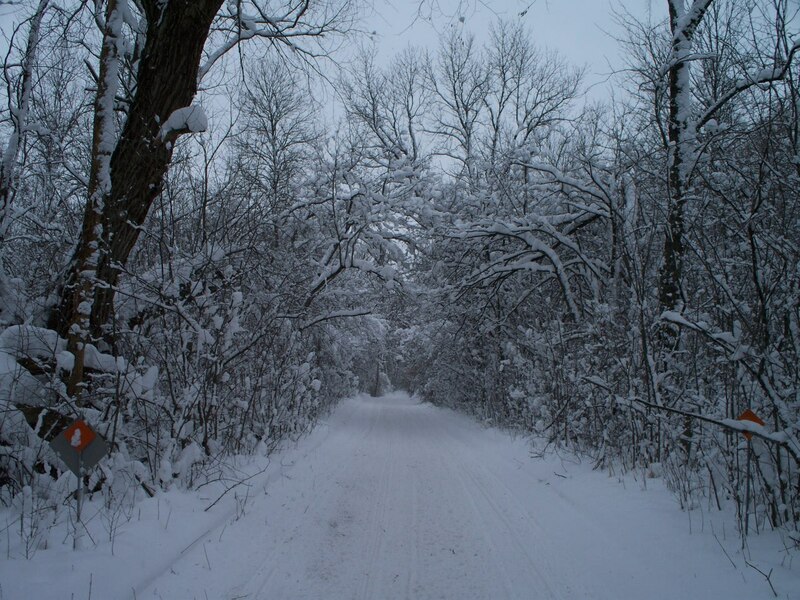 Trails were scheduled to close on Wednesday, March 15. 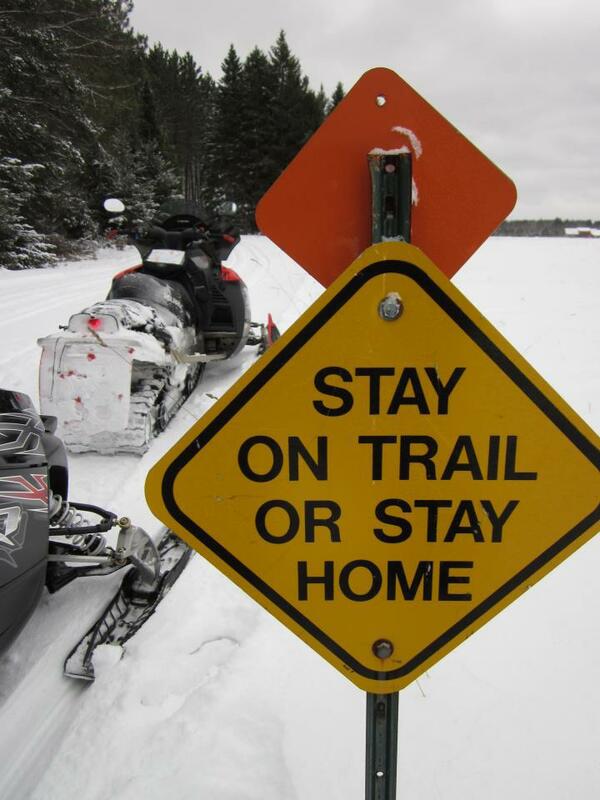 We are in the middle of an early spring break-up and the trails are not frozen and under water in some areas. We thank you all for a good winter season and look forward to opening the trails this summer, see you all May 15! 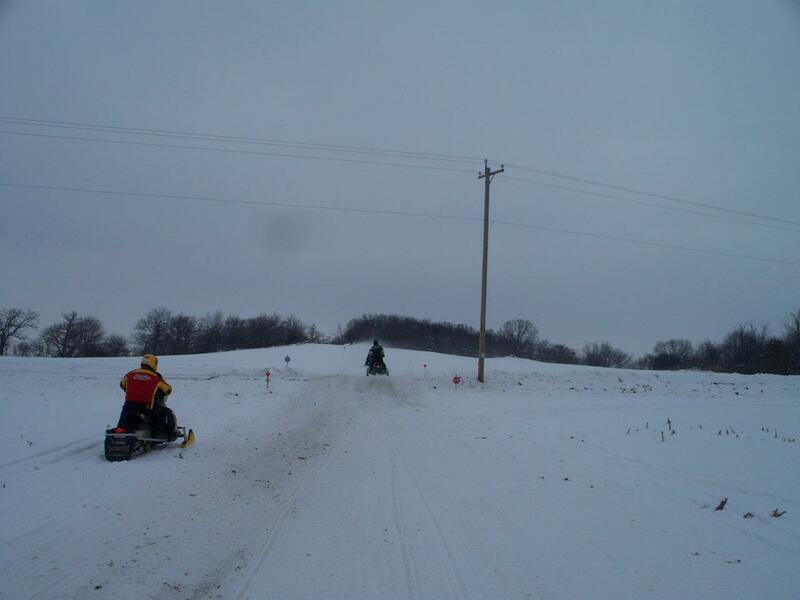 Jackson County has over 300 miles of groomed snowmobile trails which connect to 500 miles of trails in surrounding counties. Connections can be made to every trail in the state. Our trails offer the unique experience of varied terrain. On the west side of the county the trails wind through forest and agricultural land. 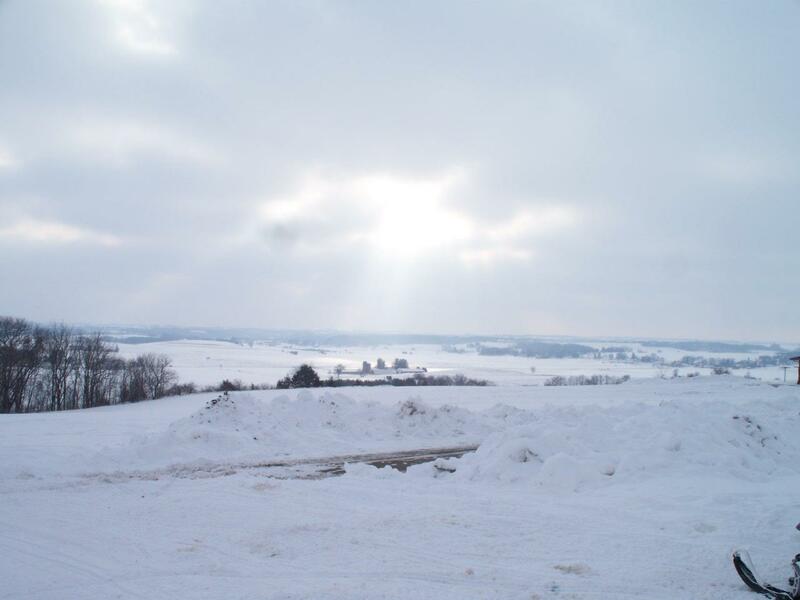 The rolling landscape is quite steep in places which is characteristic of the Coulee country of western Jackson County and certainly adds to the challenge. In eastern Jackson County the trails meander through heavily wooded areas and a gentler, more level grade. 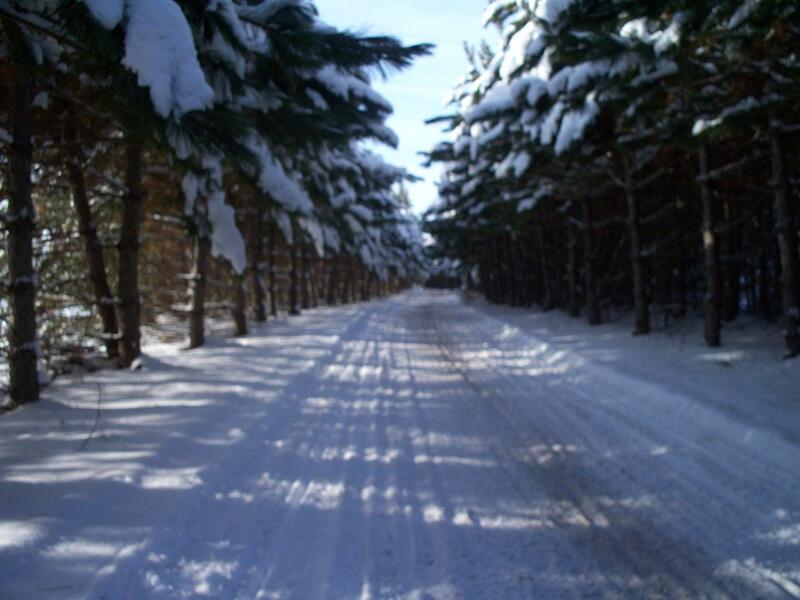 Choose your path; the scenery is excellent and you will be sure to find well maintained trails which are groomed frequently, including weekends.